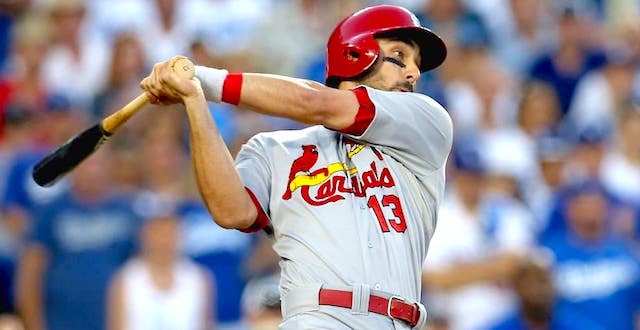 Below you will find all of RotoBaller's 2019 fantasy baseball rankings for second base (2B) and the 2019 MLB season. 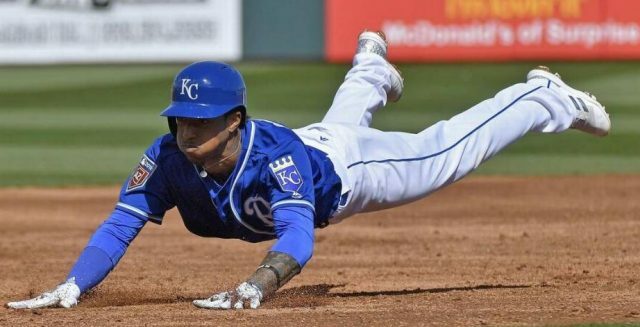 All of RotoBaller's fantasy baseball rankings analysis, advice and articles related to the second base position appear here. 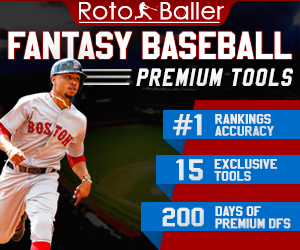 And be sure to read all of RotoBaller's 2019 fantasy baseball rankings articles & analysis and prepare for your drafts. 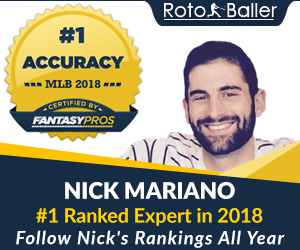 Our amazing team here at RotoBaller HQ has been putting together their staff rankings, and now they're all in one easy place. 2019 impact prospects, AL/NL only, dynasty prospects, keeper values and more. Let's win some leagues!